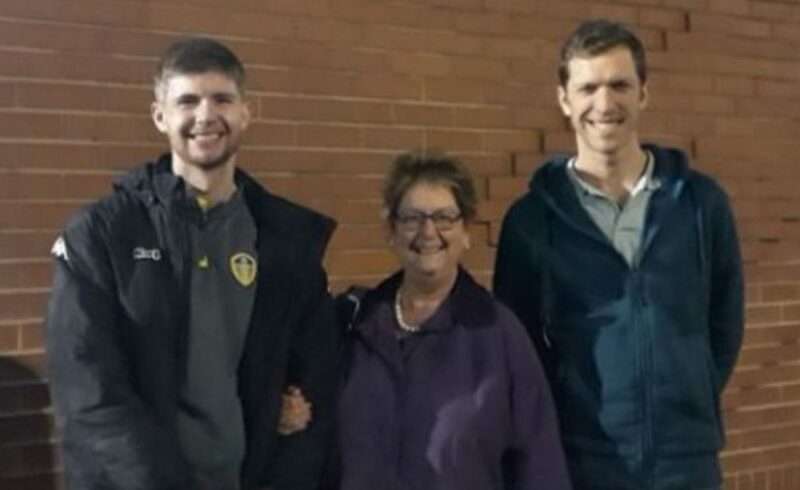 Beeston & Holbeck councillors Angela Gabriel and Andrew Scopes celebrated the Premier League Kicks initiative being delivered by Leeds United Foundation coaches in the Holbeck area as part of the EFL’s Day of Action 2019. The Premier League Kicks programme engages young people aged from 8 to 19 who are hard to reach, offering them positive pathways through preventative and targeted sessions. The project can act as a deterrent for anti-social behaviours, with the football sessions taking place in a safe and secure environment and led by empathetic coaches and experienced youth workers. The sessions held in Holbeck are organised by staff from the club’s official charity in partnership with Leeds City Council Youth Service and together they provide football coaching sessions at Holbeck Community Centre MUGA every Tuesday evening between 6:30-8:30pm. By offering free and inclusive sessions in the heart of the Holbeck area this project helps break down two barriers that often restrict participation with some of these youngsters, cost and travel. Youth workers are also on hand at each session to discuss any issues that may affect the young people and to signpost those individuals that may need help and guidance from other agencies who can provide support. The Holbeck initiative builds on the success of the city-wide Premier League Kicks programme which has proved highly popular across Leeds. The programme exists thanks to the generous contributions of Beeston & Holbeck ward councillors and the Leeds City Council Communities Team. “Sport and football in particular is a very powerful tool that can break down barriers, reach out to young people and provide a pathway towards something positive. Promoting good wellbeing, reinforcing values and offering personal development routes are what we aspire towards providing for the young people we work with; football acts a brilliant means of doing this. For more information on the Premier League Kicks programme being delivered by Leeds United Foundation coaches, please contact Joe.Scargill@leedsunited.com.